Does what it is supposed to do ! 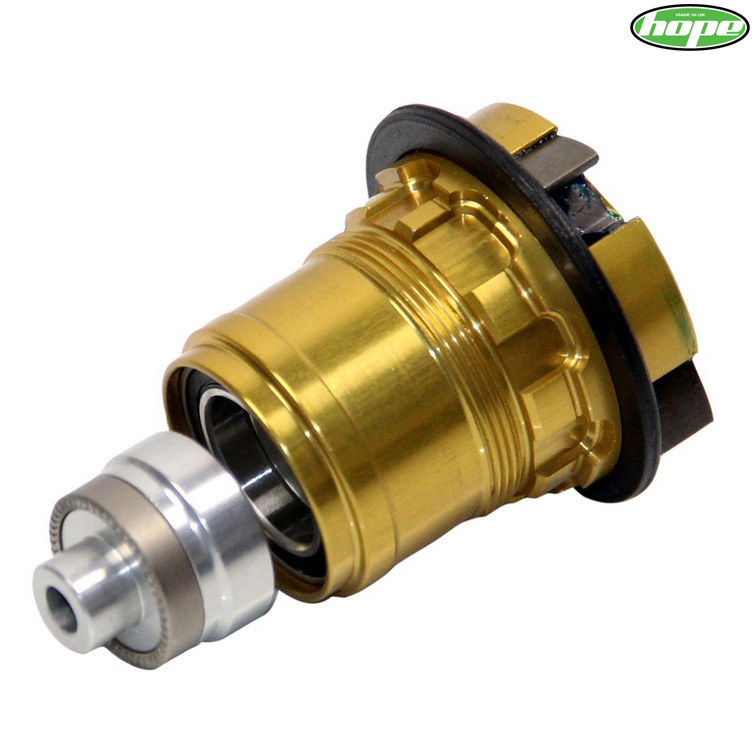 Needed to convert a Hope Pro 2 Evo hub from QR, this did the job ! Was a bit surprised that the freehub seal was a split design, but it seems to work and a bit easier to fit.